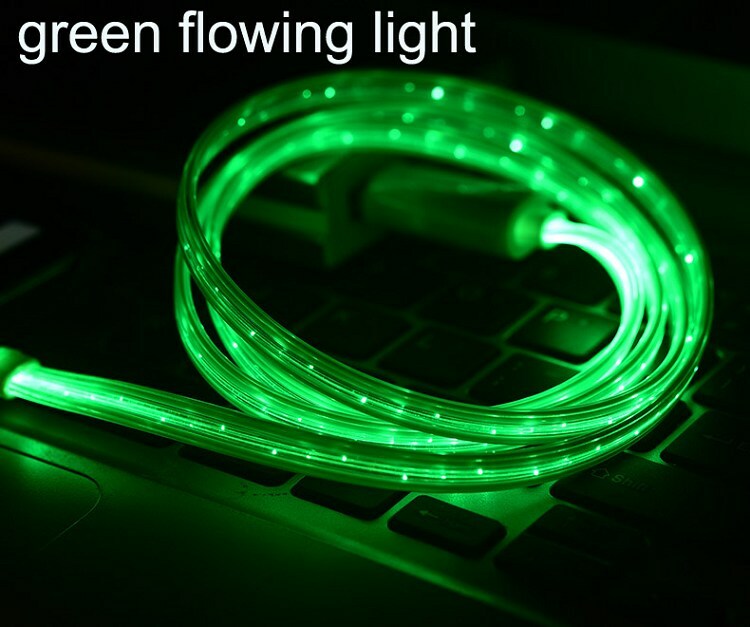 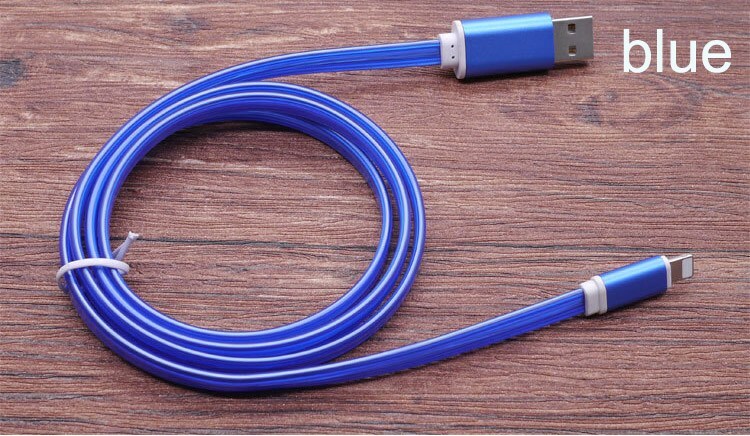 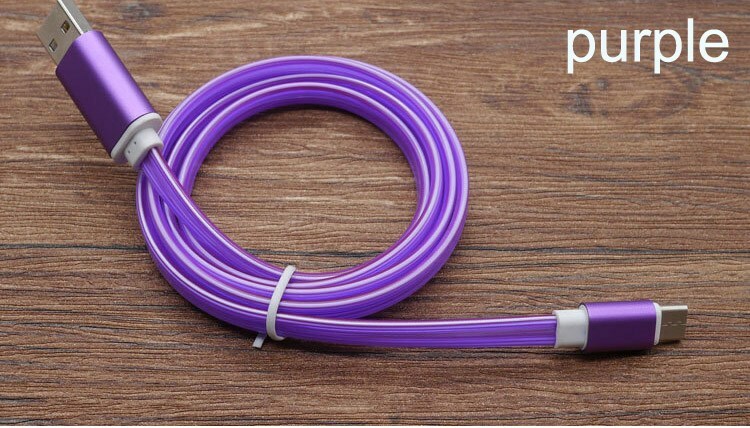 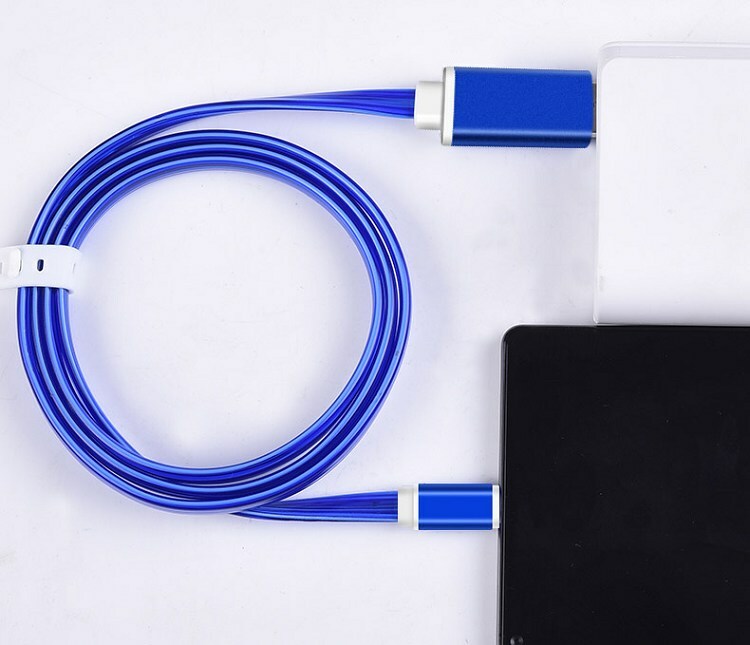 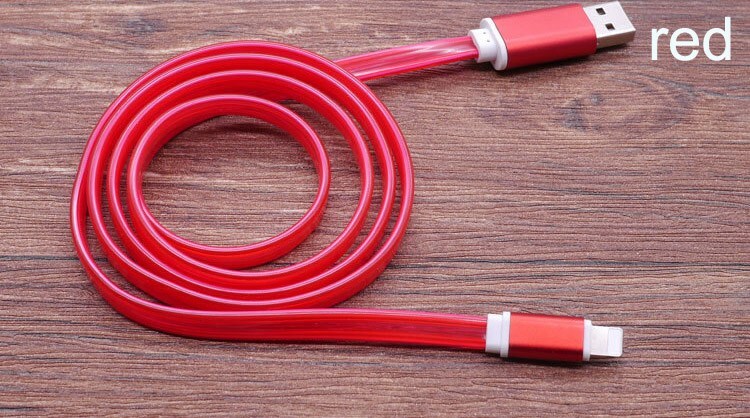 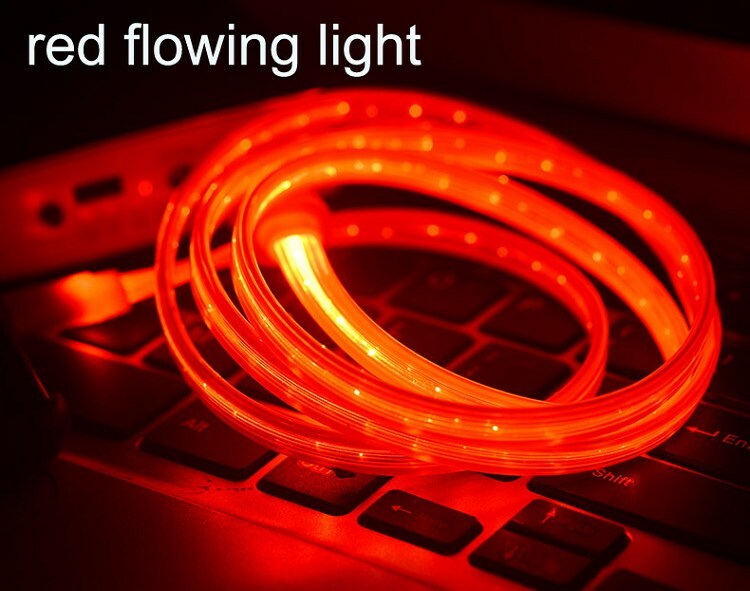 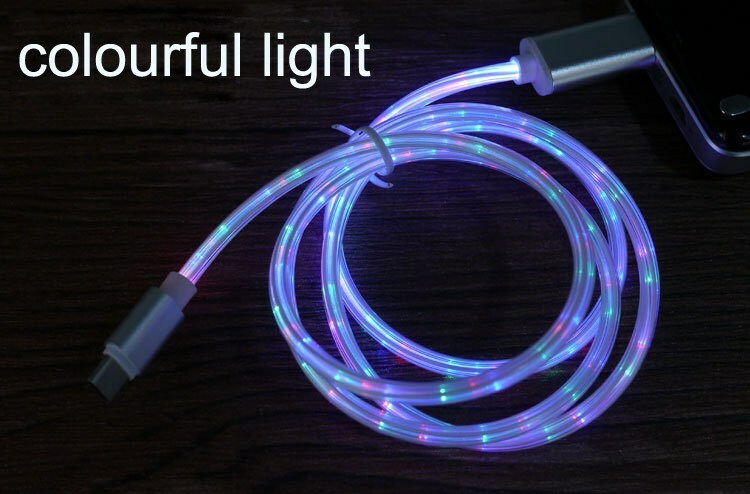 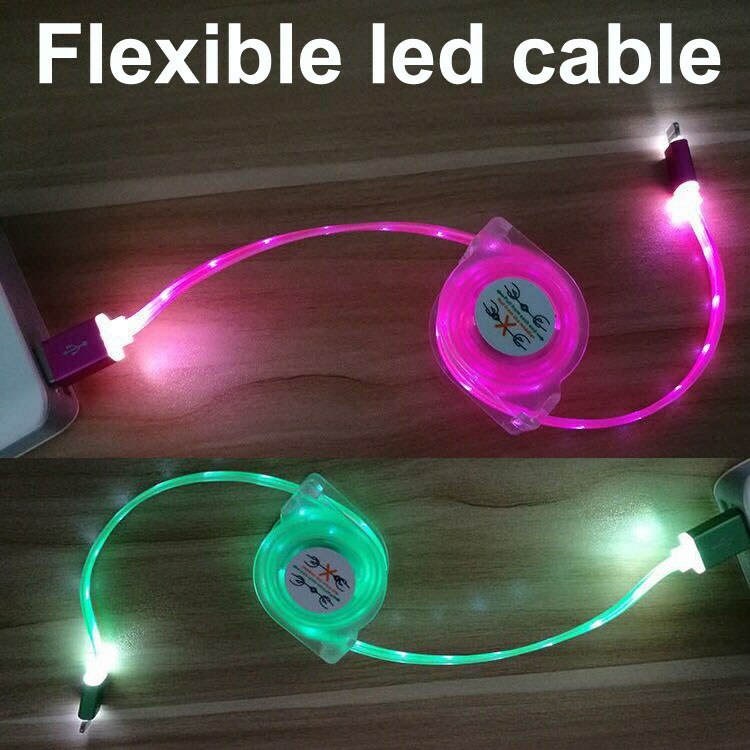 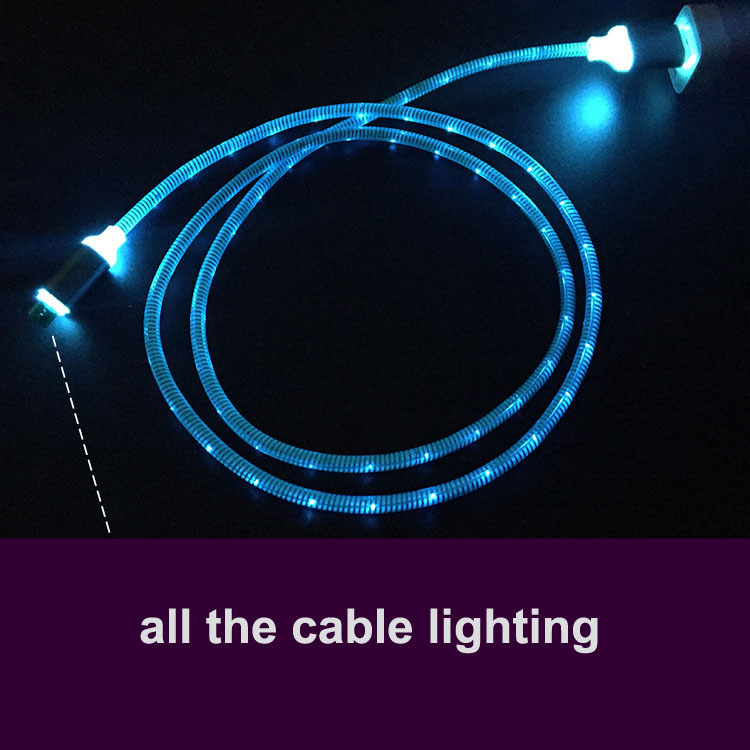 this flowing light usb cable is hot sale,support quick charging. 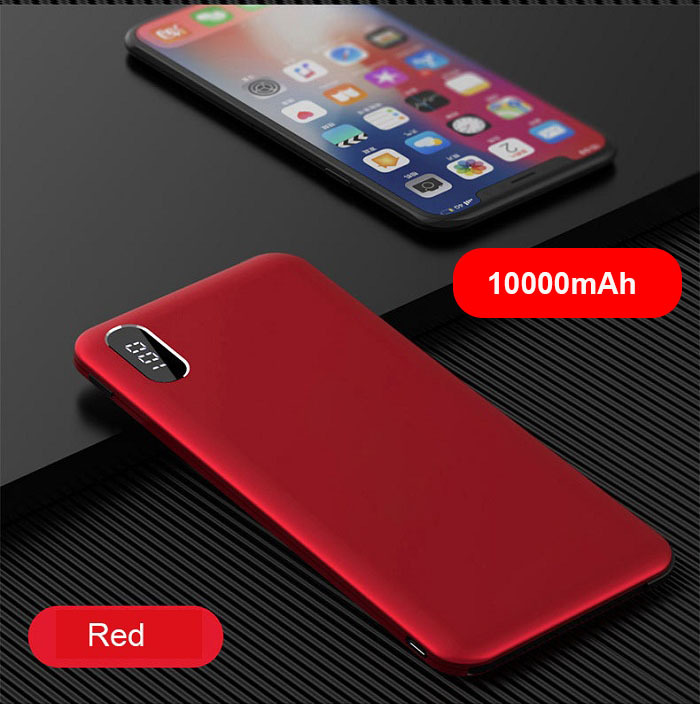 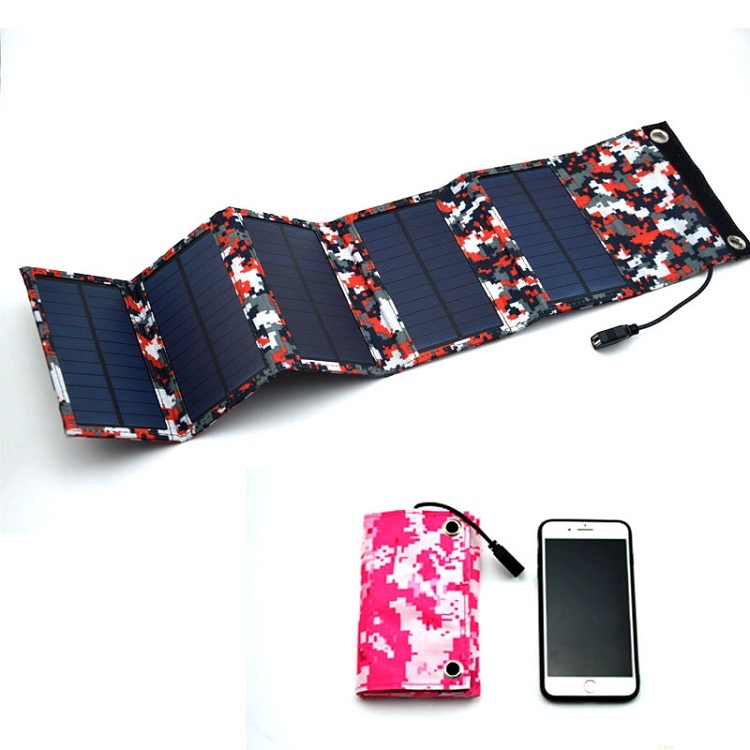 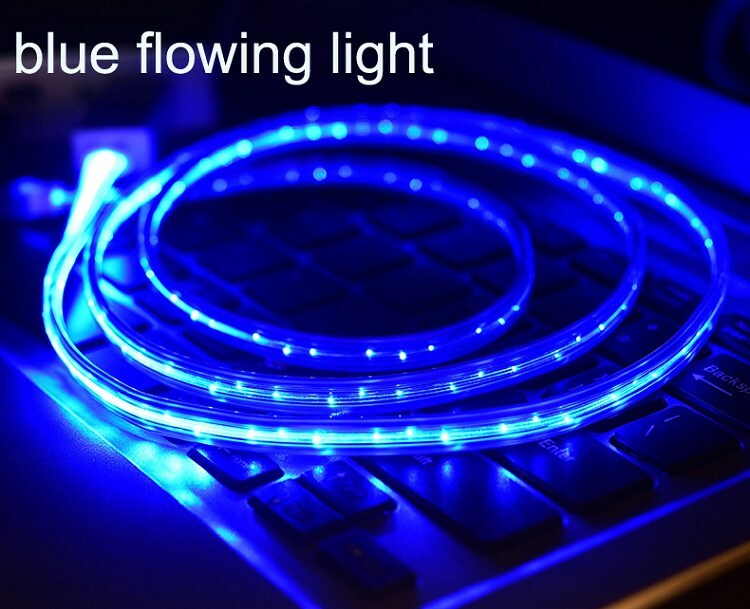 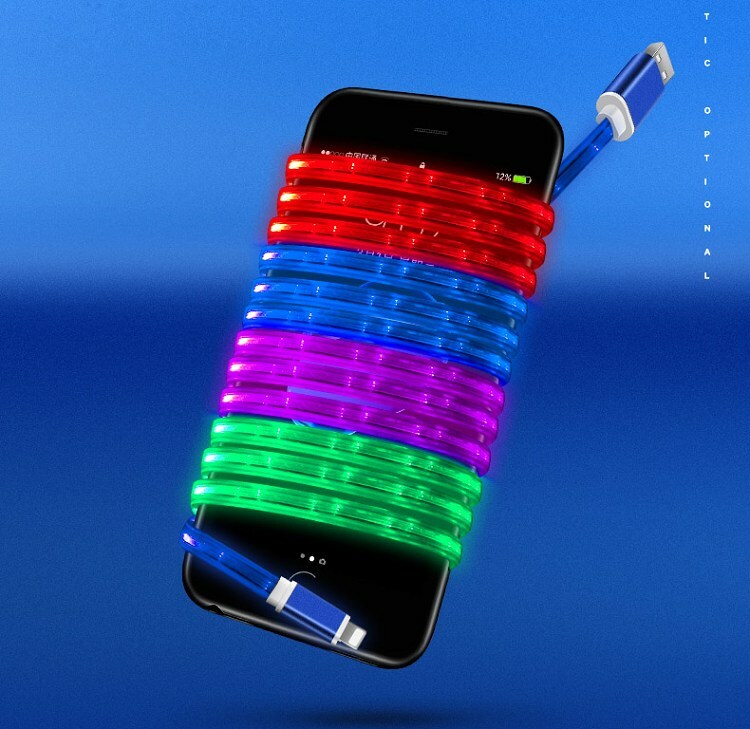 when it work, the flowing light would be moving ,have multiple colour(blue,red,green,purple,white.etc),when the device is full of power, it would take off light and stop charging. 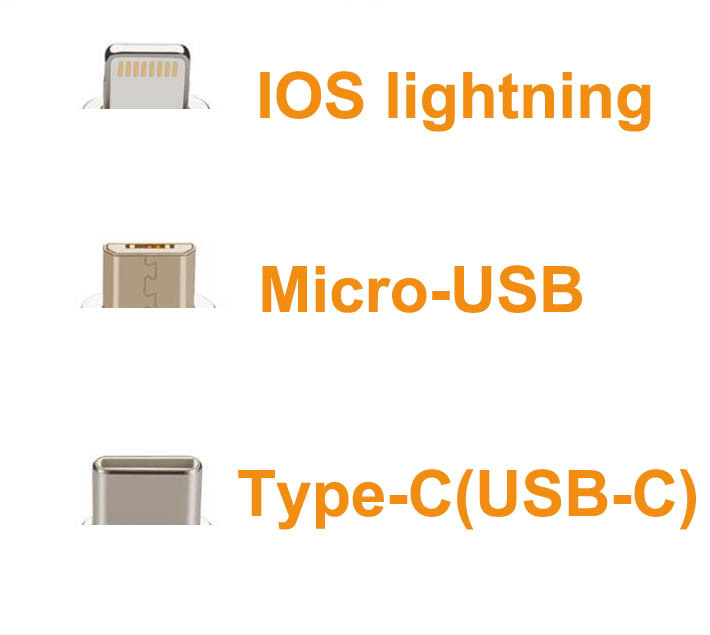 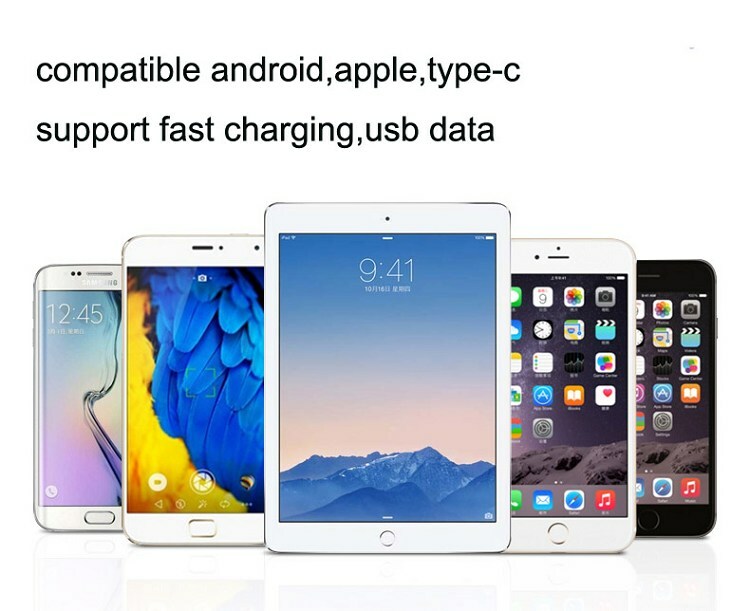 support all the android, apple iphone, type-c phone . 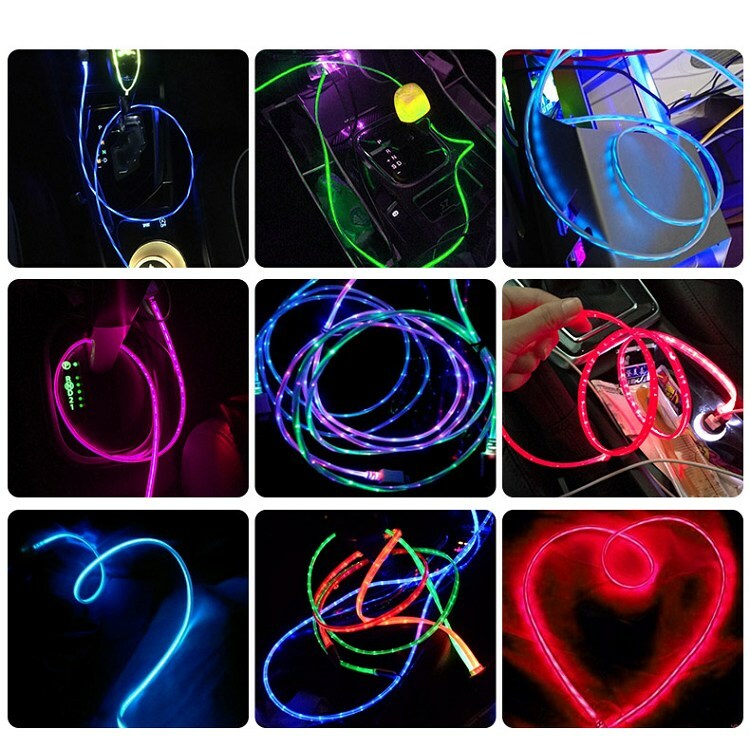 welcome to shop now or wholesale !